Once again we will be holding a yoga class on the beach at MSM (at Lac Fournier) this Saturday, Aug 16th at 9am! Start morning to kick off the day with a lively yoga class. We had lots of fun last week and I am sure it will be great again! There will also be classes Saturday the 9th, 16th, 23rd and the 30th, so mark your calendars! A trail run will follow around 10:30 for anyone that is interested!! 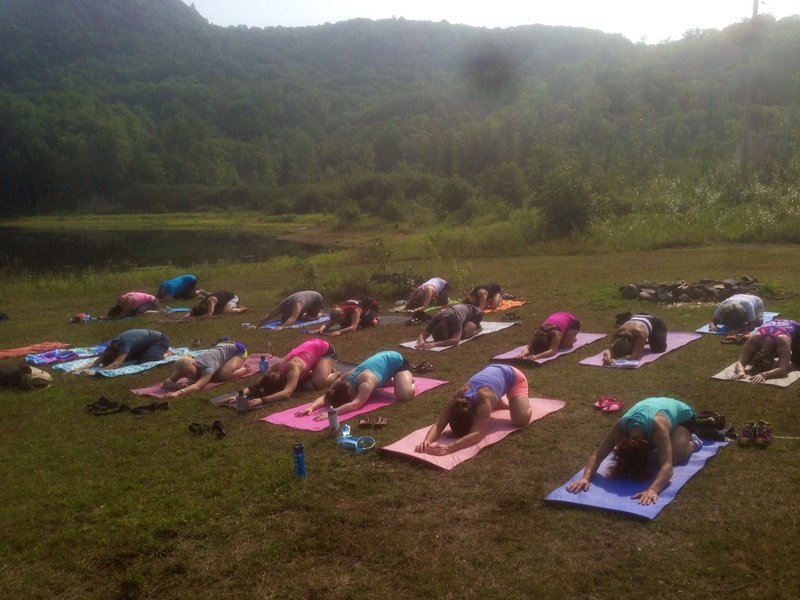 Yoga at the beach was pretty popular last Saturday and will continue on Saturday mornings at 9am for August 9th, 16th and 30th with Steve Davis of Greco Colonnade (& Velo MSM trail runner) instructing. Cost is $10/person or $20/family with half donated back to Velo MSM by Steve (thank you!)! If anyone’s game for a trail run afterwards, Steve and others will be heading out after 10am (come prepared).